Take your trampoline park to the next level by adding Gen8 Infinity laser tag to your attractions portfolio! This year come see the brand new game-changing system in person, in Fort Lauderdale, FL. We’d love to hear about your FEC goals and how we can integrate Laserforce, the most exciting laser tag experience in the industry! 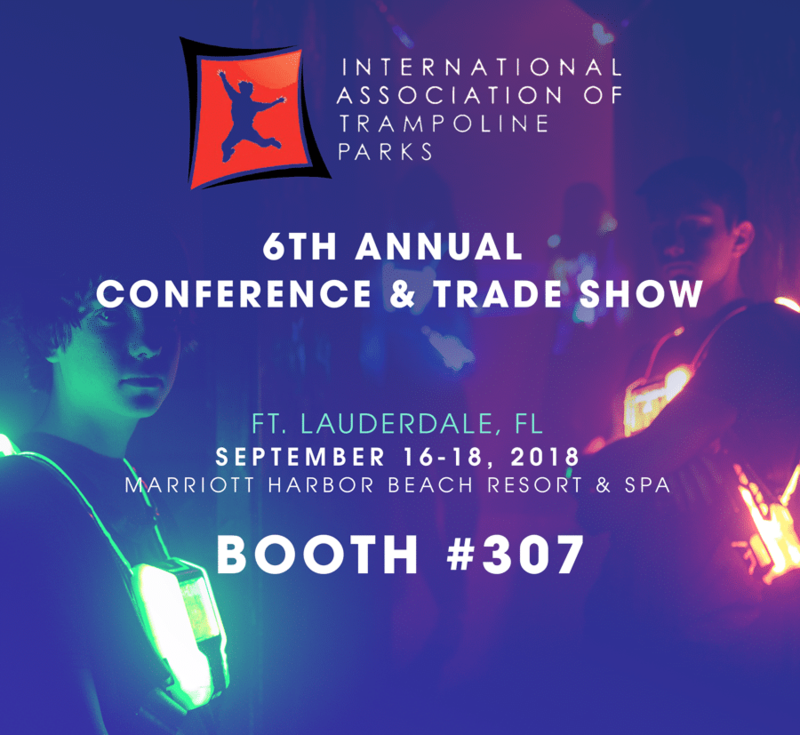 Contact Nancy Rockhill to set up a meeting at the IATP trade show.